HostAroma New Year Offer; 40% Off on all Web Hosting Package with free Lifetime SSL Certificate !!! 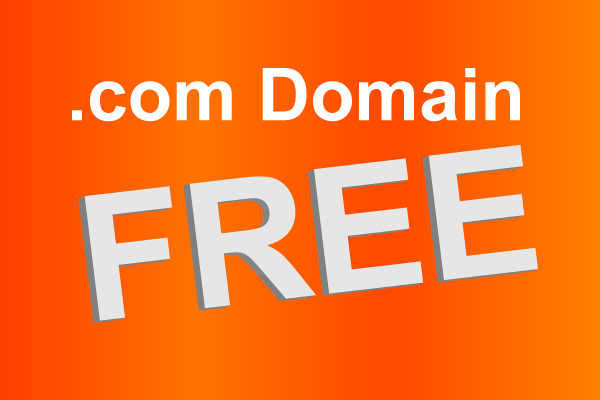 .Com Domain Absolutely Free !!! Black Friday Super Sale !!! Start Your Hosting Business Only 500 Taka !!! Buy Hosting ; Get Smartphone ! Free (.com) Domain with 10% Discount in any Annual Shared Hosting Package !